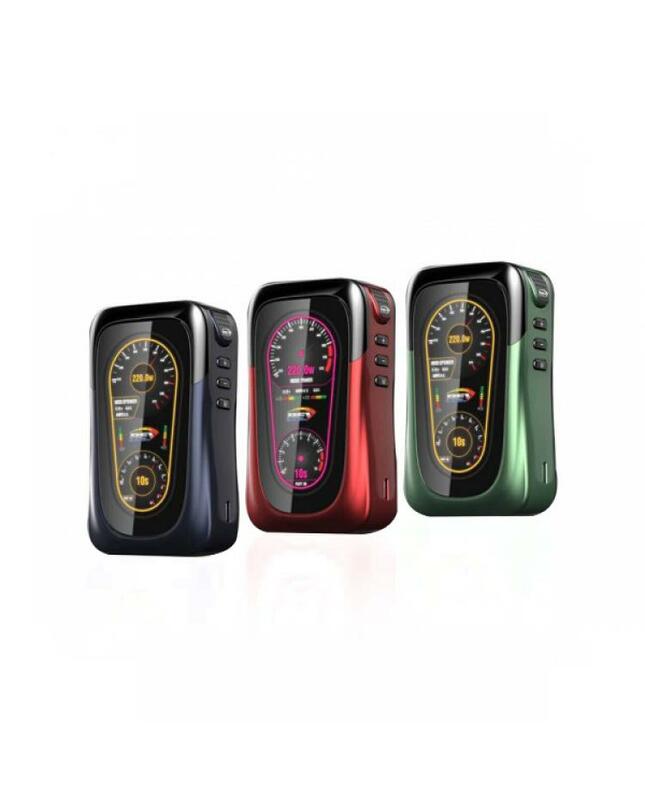 The rev GTS mod made of high-quality zinc alloy material, three fashionable colors available, powered by 2pcs 18650 batteries and max output 230watts, supports resistance as low as 0.08ohm, different working modes selectable, powered by venom chipset that is included in rev mods, guaranteeing a consistently reliable performance, the dedicated software would guarantee that your mod stays up-to-date and also can be used to customize the user experience. 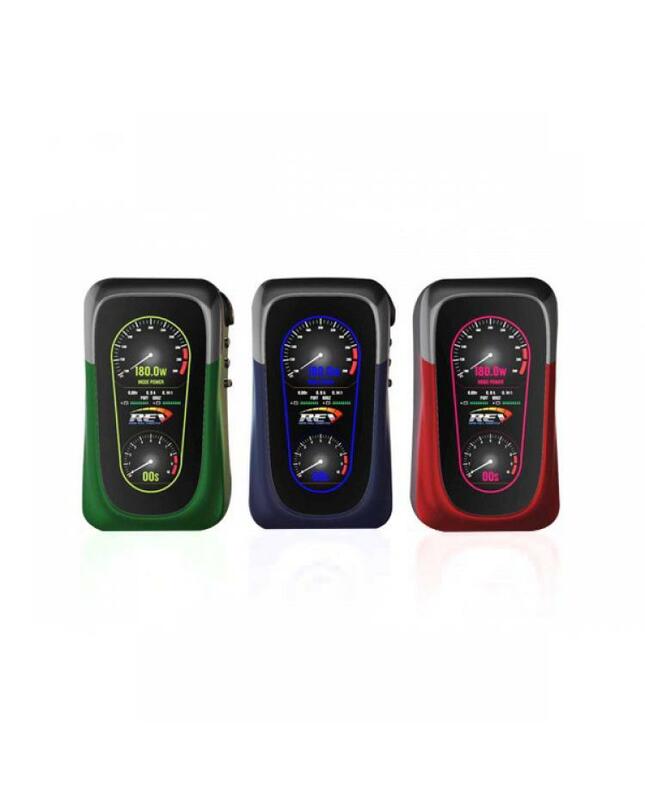 the new rev temp control mod with HD screen and ergonomic body, the REV GTS is the grand tourer of the REV range, the phenomenal menu system gives you options galore for full control and the screen even features multi-color option detail to create match your vaping lifestyle. the new mod features unique menu systems will give you options galore for full control and the screen even features multi-color option detail to create match your vaping experience.